The most common exemptions used by companies to sell stock prior to going public are those promulgated under Section 4(2) of the Securities Act and Regulation D of the Securities Act. Many issuers who go public do not realize that a filing with the Securities and Exchange Commission (“SEC”) is required. 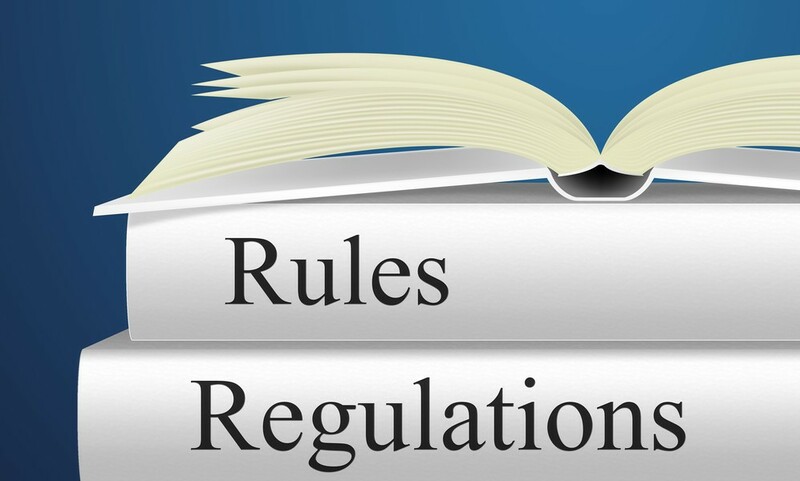 While failure to file a Form D will not necessarily disqualify an issuer from relying upon Regulation D, the failure to file can increase the probability of comments to the issuer’s S-1 registration statement or Form 211. A Form D filing is required by most states in order to comply with their own exemptions from registration. As such, any company conducting a Regulation D offering should consult with a securities attorney prior to accepting investor funds. What Is a Form D? Form D is a notice of an exempt offering of securities in reliance upon Regulation D (or Section 4(6) of the Securities Act). What Does a Form D Require? Form D requires specific information about the issuer and the offering it is conducting. The required information includes (i) the issuer’s identity, (ii) its principal place of business and contact information, (iii) state of domicile (iv) the names and addresses of its executive officers and directors, (v) the specific exemption claimed under the Securities Act, and (v) the identity and contact information of any broker-dealer, finder or other person receiving any commission or other similar compensation relating to the sale of securities in the offering. Where Do I File the Form D? The completed Form D must be filed with (i) the Securities and Exchange Commission (the “SEC”) if the issuer is relying on Rule 506 of Regulation D. Additionally, state blue sky laws may require the filing of the Form D along with a filing fee. How Do I File the Form D with the SEC? The SEC requires the electronic filing of Forms D through the SEC’s Electronic Data Gathering, Analysis and Retrieval System (“EDGAR”). To use EDGAR, the issuer must have its own filer identification number (called a “Central Index Key” or “CIK” number) and a set of access codes. An issuer obtains a CIK number and EDGAR access codes by submitting basic information to the SEC online at its Filer Management page along with a copy of a notarized paper document containing the same information found on the Form D. The paper document is called an “authenticating document,” which can be submitted either (i) by scanning and uploading it to the online submission in PDF format or (ii) by faxing it to the SEC at (202) 504-2474 or (703) 914-4240. There is currently no electronic filing with the States and where required, the issuer must file the Form D with an applicable State securities commission in hard copy. When Must the Form D be Filed? The Form D must be filed with the SEC no later than 15 calendar days after the “date of first sale” of securities sold based on a claim of exemption under Rule 504, 505 or 506 of Regulation D or Section 4(6) of the Securities Act. For this purpose, the “date of first sale” is the “date on which the first purchaser is irrevocably contractually committed to purchase the securities.” If the date on which the Form D is required to be filed falls on a Saturday, Sunday or holiday, the applicable due date is the first business day following. Is the Information in a Form D Publicly Available? Yes, all Forms D filed through EDGAR will be available for public viewing in an interactive and searchable format on the SEC’s website immediately upon filing. Does the Form D Have To Be Amended? The Form D need not be amended to reflect a change that occurs after the offering terminates. Moreover, certain changes in reported information are deemed not to trigger an amendment, including (i) changes in the issuer’s revenues or aggregate net asset value; (ii) changes in the amount of securities sold in the offering (or the amount remaining to be sold); or (iii) changes in the total number of investors who have participated in the offering.